Beautiful brazilian cherry island top. We are very happy wit .. Premium Quality Custom Size Brazilian Cherry Butcher Block Countertop. 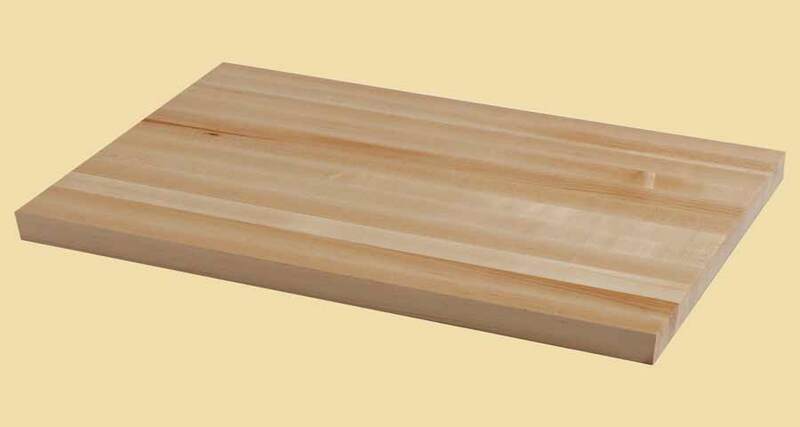 Fill in dimensions and options below for an instant price on any size Brazilian Cherry Butcher Block up to 4-1/2" thick, 84 inches wide and 15 feet long. 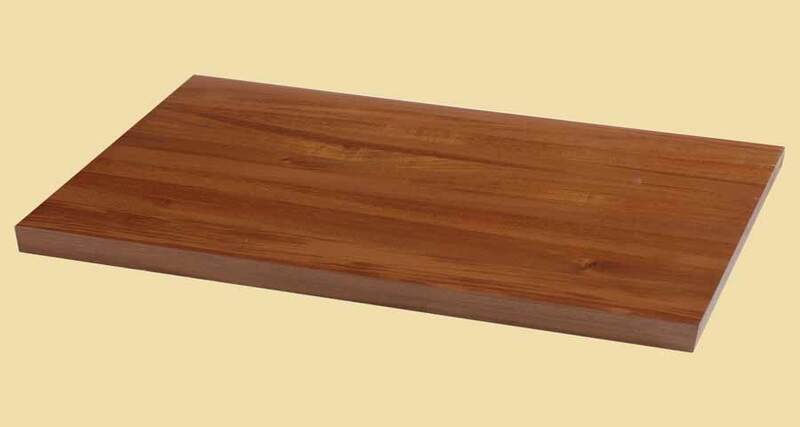 Order your custom size Brazilian Cherry Butcher Block Countertop by choosing "Add to Cart". 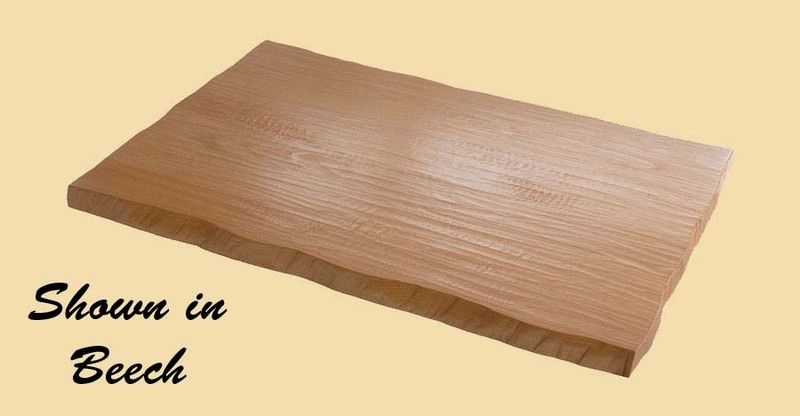 Brazilian Cherry is known for its beauty, strength, and durability. The heartwood color of our Brazilian Cherry Wood Butcher Block Countertops ranges from a rich golden brown to reddish brown. The color deepens with age and results in a striking appearance. Add beauty and value to your home with our custom made Brazilian Cherry Butcher Block Countertops. 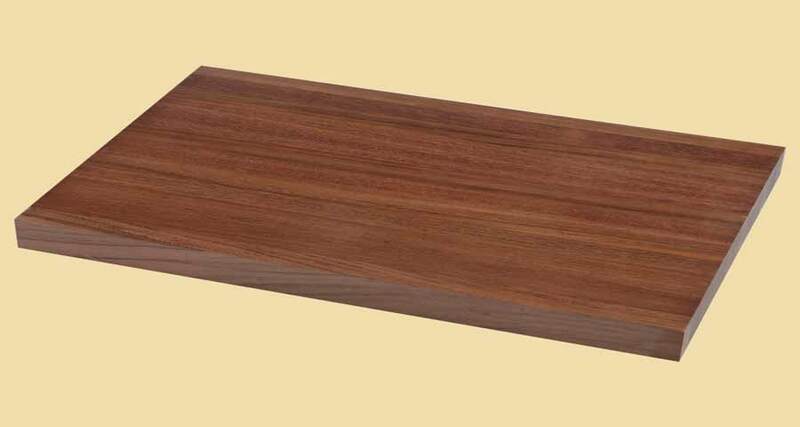 Our Brazilian Cherry Butcher Block Countertops are quality made with sturdy construction to your specifications. 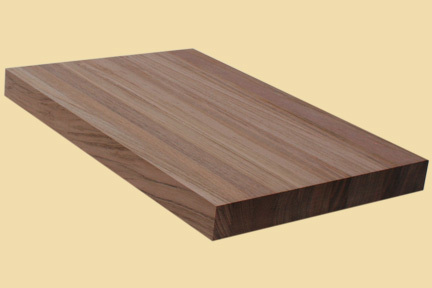 Brazilian Cherry Butcher Block Countertops are offered in standard and custom sizes.